Men love their wheels. Women do too. So much so, that often, a portrait is in order. 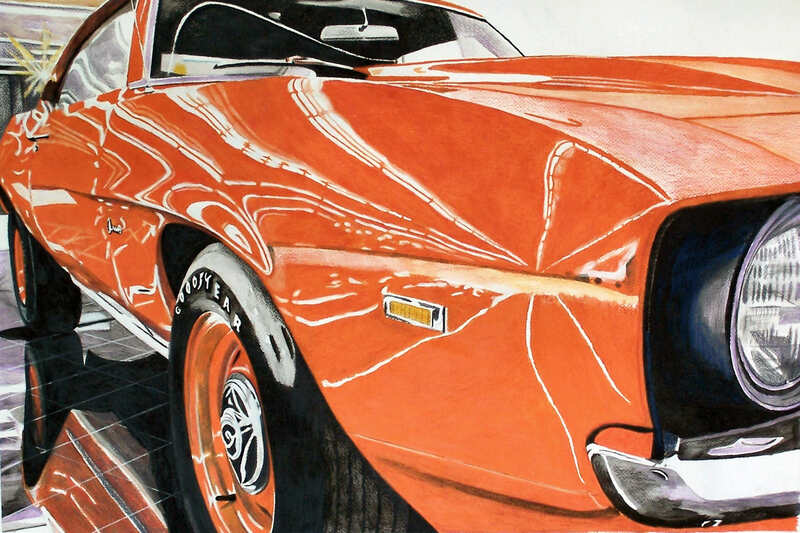 Whether you’d like to see your fine automobile’s portrait above your mantle or garage. 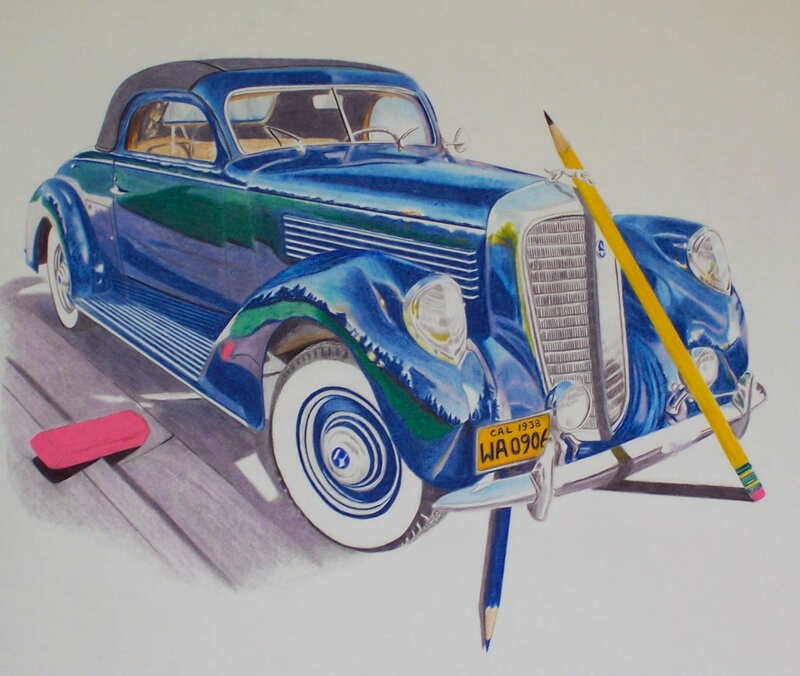 Ken can create any vision that you may have and make it come to life. Commissions are gladly accepted.